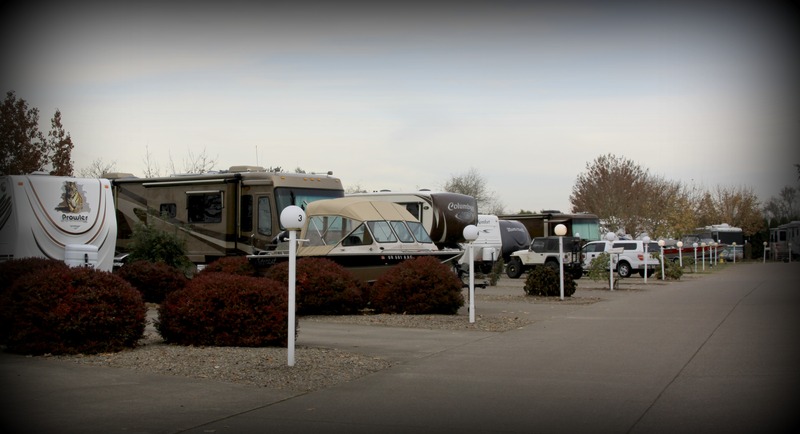 Reserve your slice of home today! 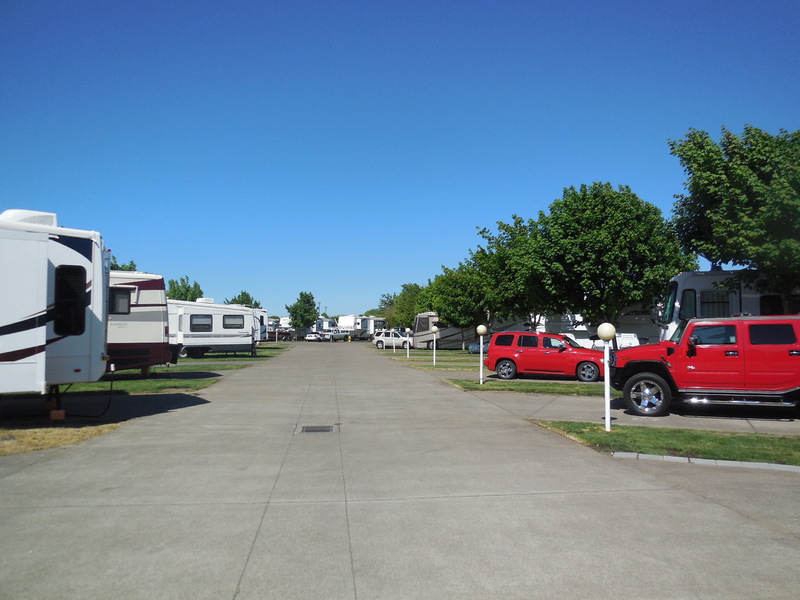 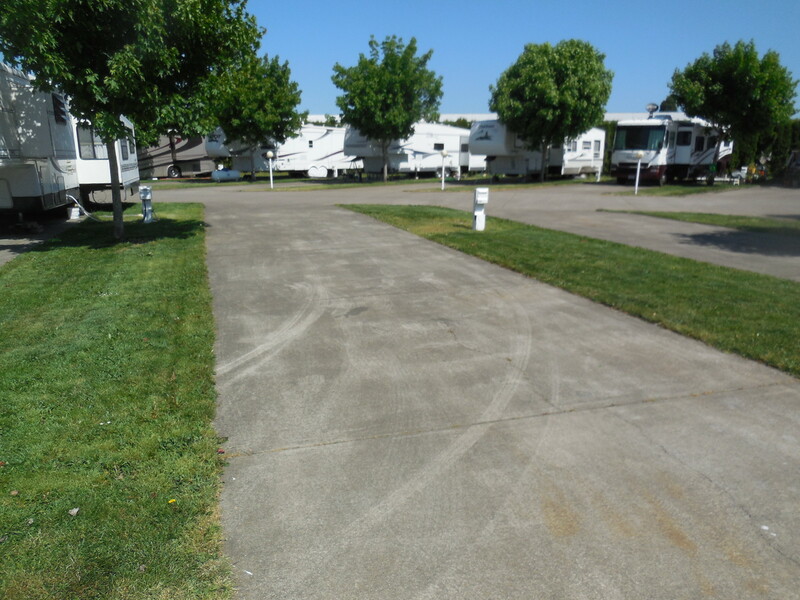 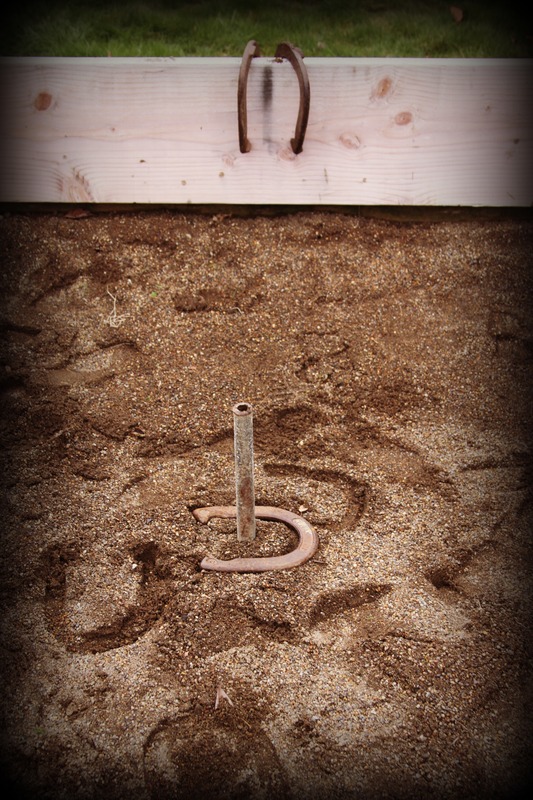 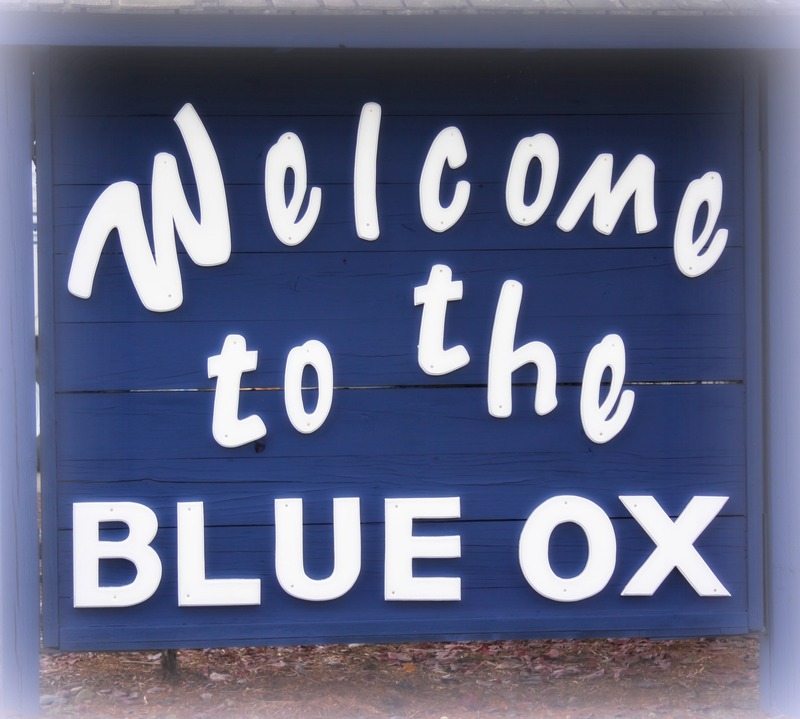 The Blue Ox RV Park offers 30 Amp and 50 amp spaces, extended-stay and overnight, accommodations for big rigs and small. 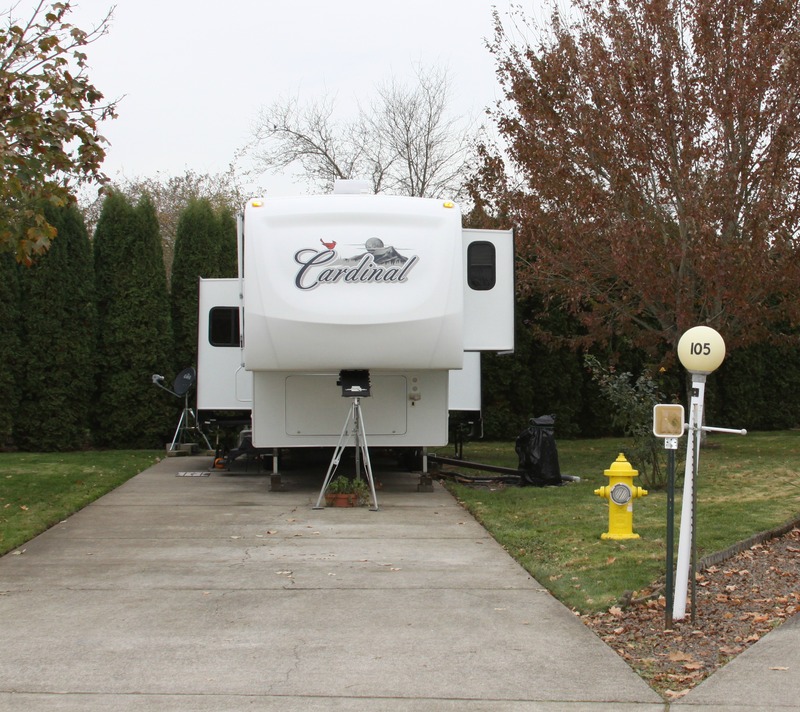 We provide full sewer hook-up, electricity and cable.